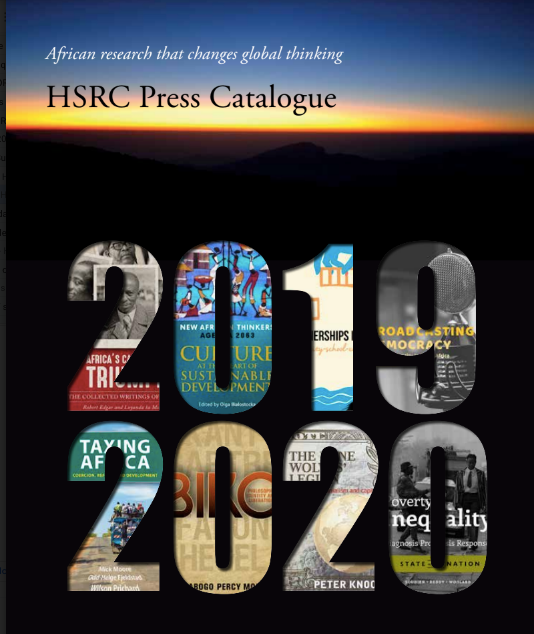 More and more of global economic wealth and decision-making power rests with fewer and fewer people, while acute socio-economic inequities continue to afflict large rural communities in Africa, Latin America and Asia. Land inequalities remain a burning question for rural communities. Aquino de Bragança was a close advisor to Samora Machel, former president of Mozambique. Both lost their lives when their plane crashed at Mbuzini in October 1986. Born in Goa, fluent in French as well as Portuguese, and trained as a scientist, Aquino dedicated his life to the liberation struggles of southern Africa. He was a militant journalist, an academic, a diplomat, and a public intellectual. His skill in sensitive and discreet political negotiation earned him the nickname ‘the submarine’ and he played a key role in Frelimo’s early contacts with the Portuguese, leading eventually to independence in 1975. 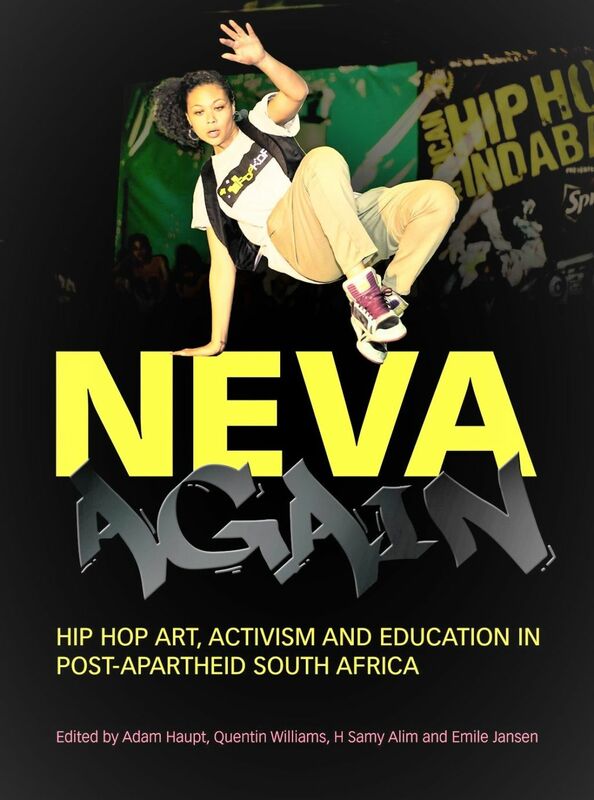 Neva Again: Hip Hop Art, Activism and Education in Post-Apartheid South Africa is the culmination of decades of work on Hip Hop culture and Hip Hop activism in South Africa. It speaks to the emergence and development of a unique style of Hip Hop hip-hop activism in the Western and Eastern Capes of South Africa. South Africa has one of the highest rates of youth unemployment and is renowned for being one of the most unequal societies in the world. In this context, training and education play critical roles in helping young people escape poverty and unemployment. Nowadays, previously unimagined employment opportunities abound and the future is likely to hold even more change. How do key actors involved in firms and production processes, higher and vocational education and skills training systems, and those responsible for implementing policy in specific sectors or regions, respond to the changing skills demands of the future? Skilling for future addresses a gap in understanding how current research intersects with a rapidly changing future. The 2017 HIV and Health Study is the fifth wave of a series of cross-sectional surveys undertaken by a research consortium led by the Human Sciences Research Council (HSRC) every few years. Voices of Liberation: Archie Mafeje should be understood as an attempt to contextualise Mafeje’s work and thinking and adds to gripping intellectual biographies of African intellectuals by African researchers. 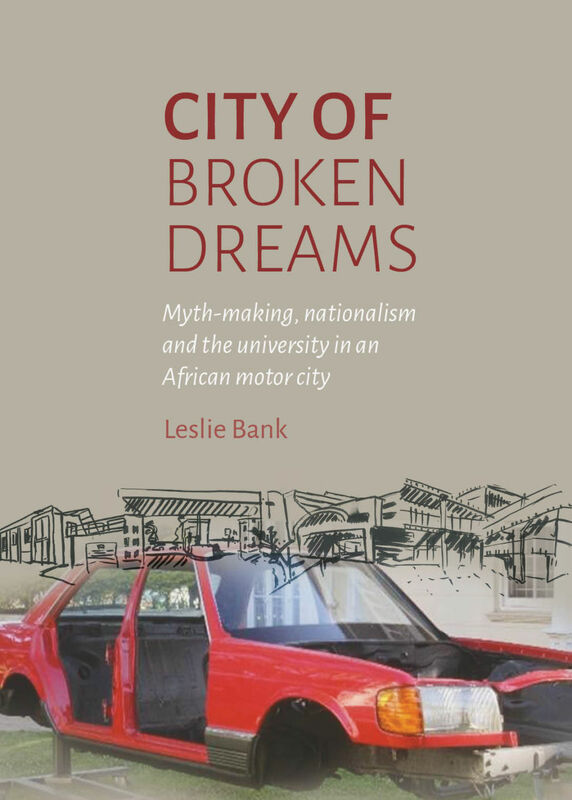 City of Broken Dreams brings the global debate about the urban university to bear on the realities of South African rust-belt cities through a detailed case study of the Eastern Cape motor city of East London, a site of significant industrial job losses over the past two decades.